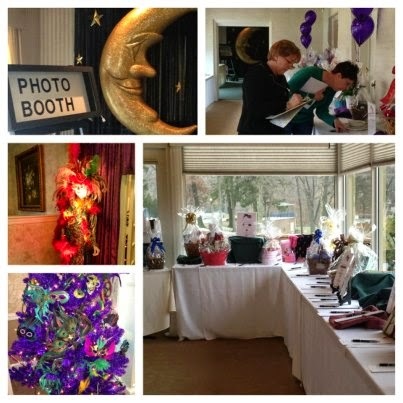 Celebrate as we bid goodbye to the winter blahs with a night of Mardi Gras fun while we raise funds for YWCA services! Enjoy the harmonious voices of Bongo Joe and Little Steve-O fresh from the 31st Annual International Blues Challenge in Memphis, where the duo made it to the semi-finals. The evening will feature dinner choices inspired by New Orleans along with a social hour and music, entertainment, a photo booth, and a live and silent auction. Check out Facebook to see some of the items. Reservations are required and space is limited. For more information or to receive an invitation please call the YWCA at 330-823-1840.